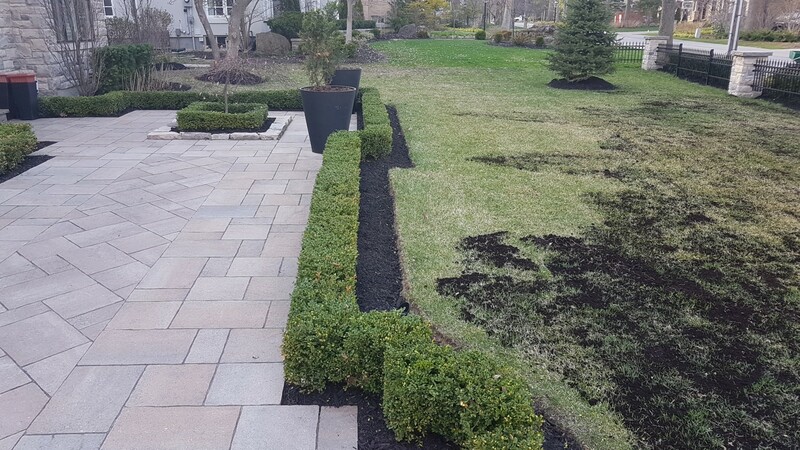 Get it done right! 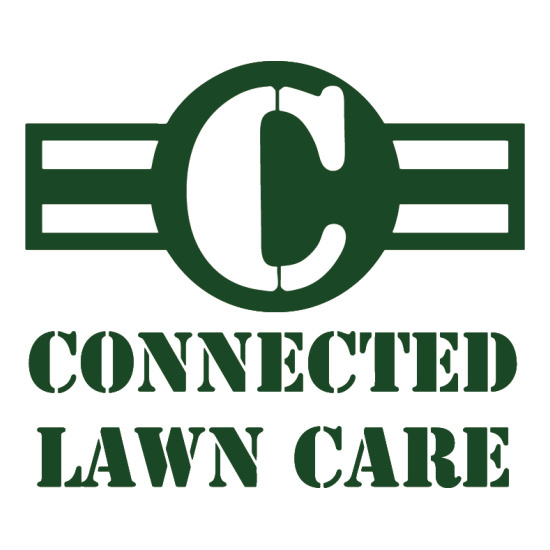 Get Connected! 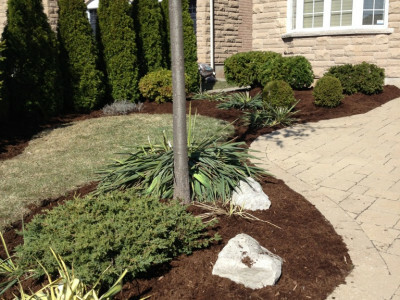 Why pay a company $140 or more to deliver a 1 yard bag of soil or garden mulch to your home when you have to do all the work? 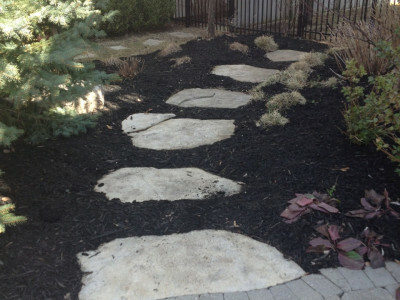 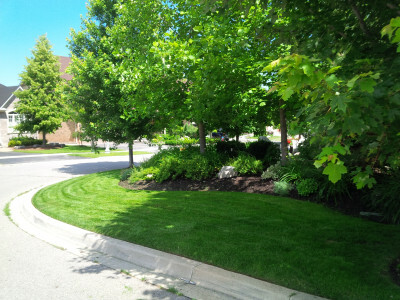 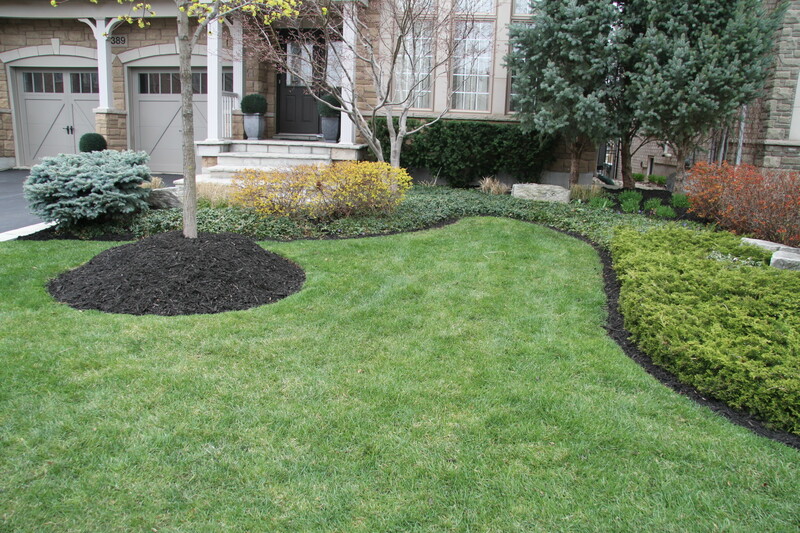 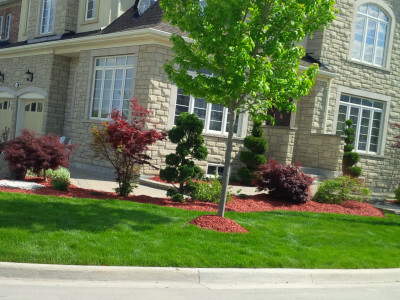 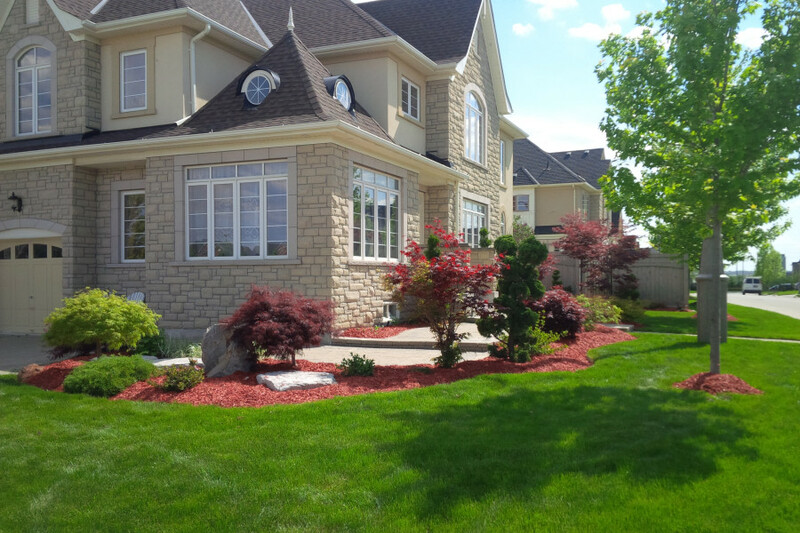 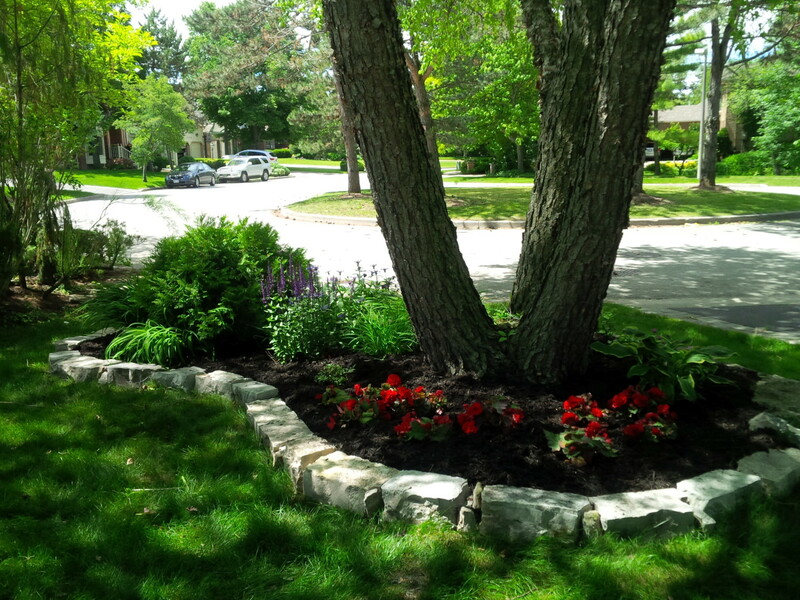 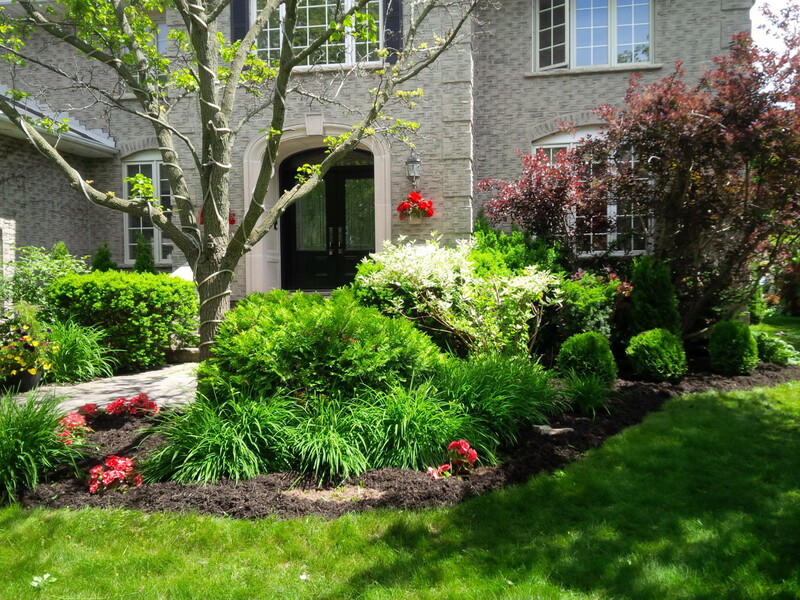 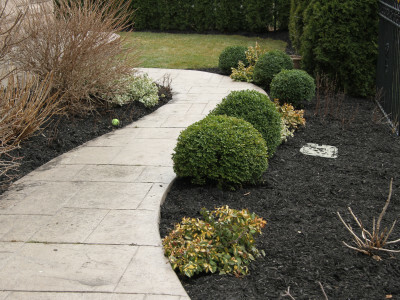 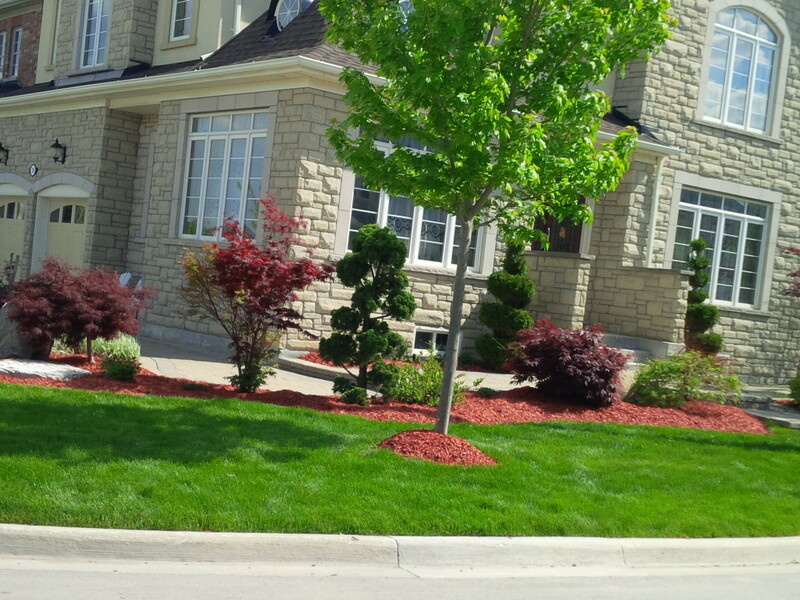 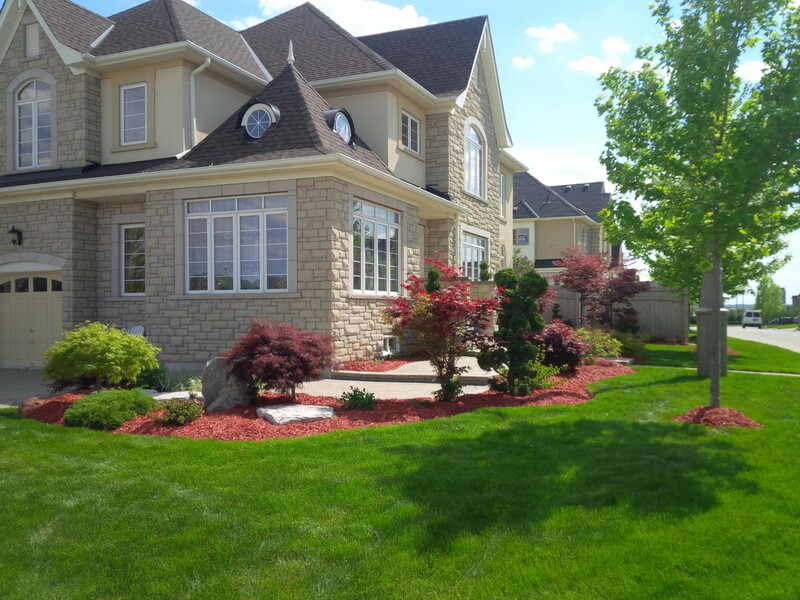 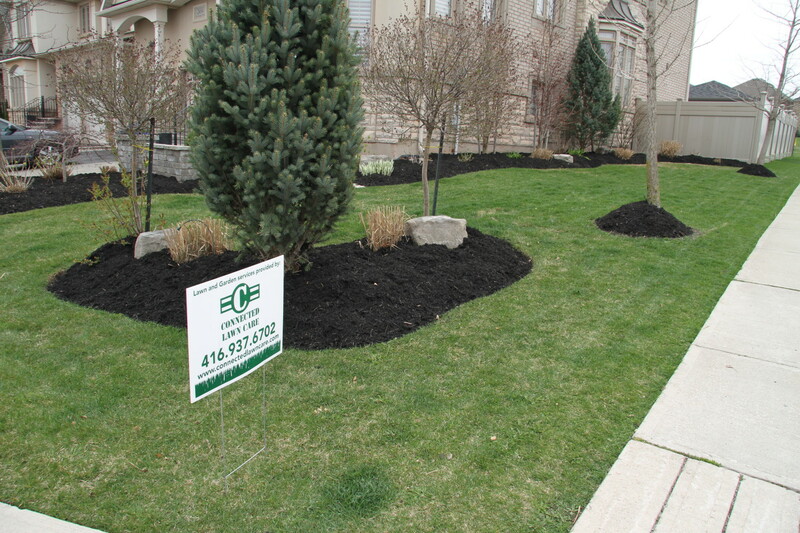 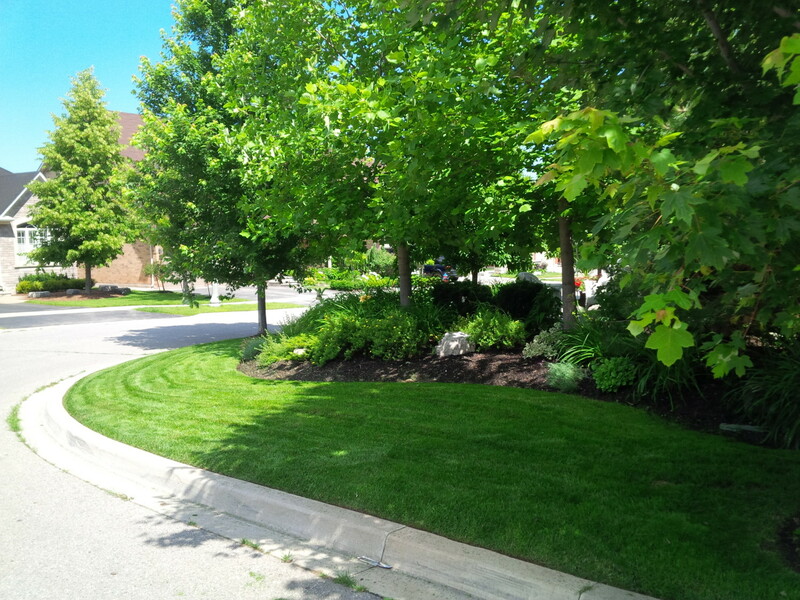 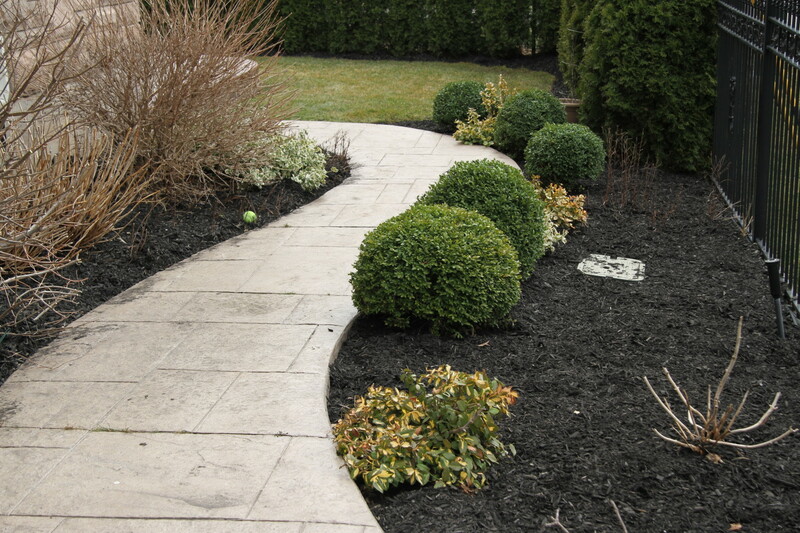 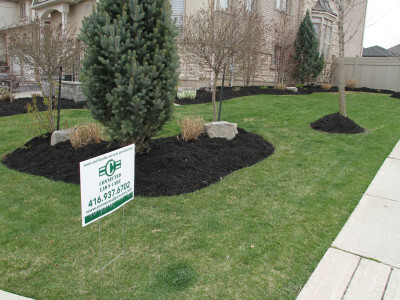 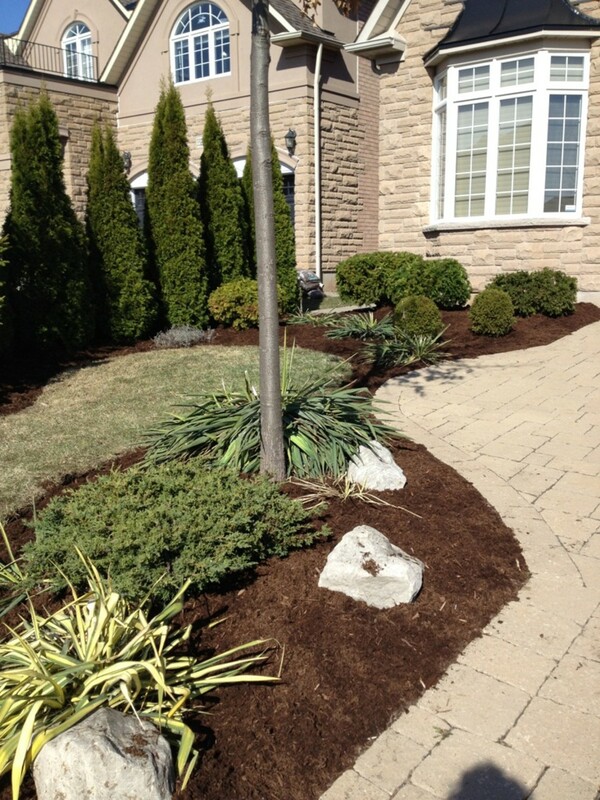 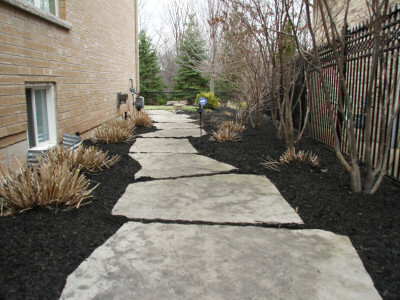 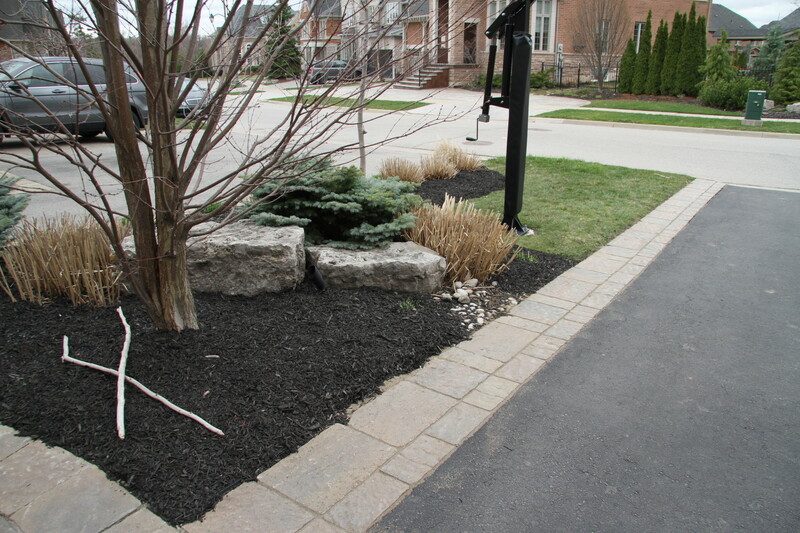 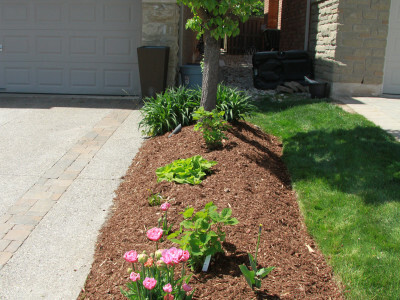 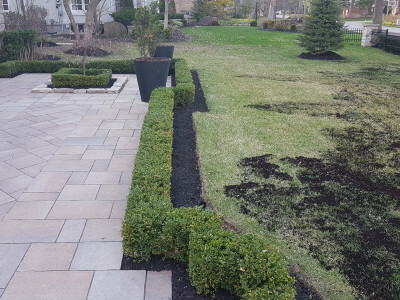 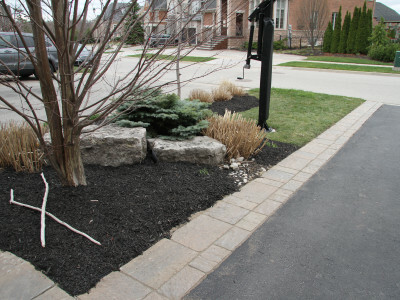 For $169.99 (per cubic yard) Connected Lawn Care will supply, deliver and install any colour of Garden Mulch and soil type to your home. 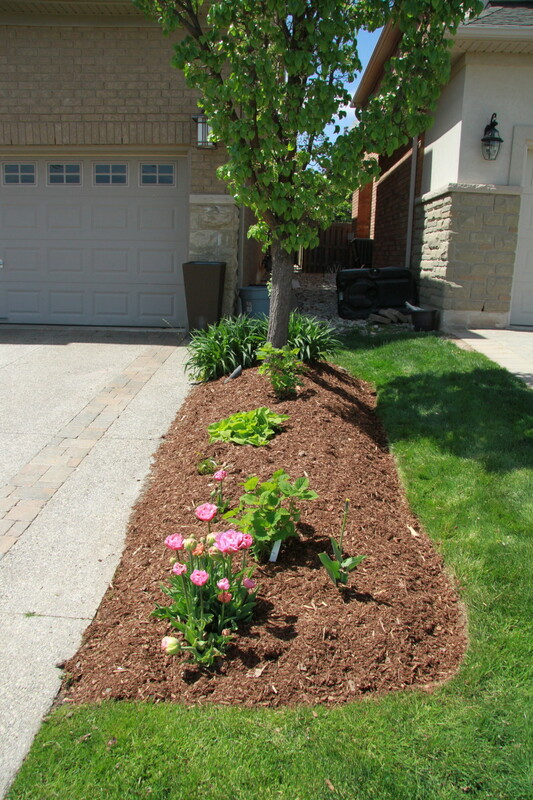 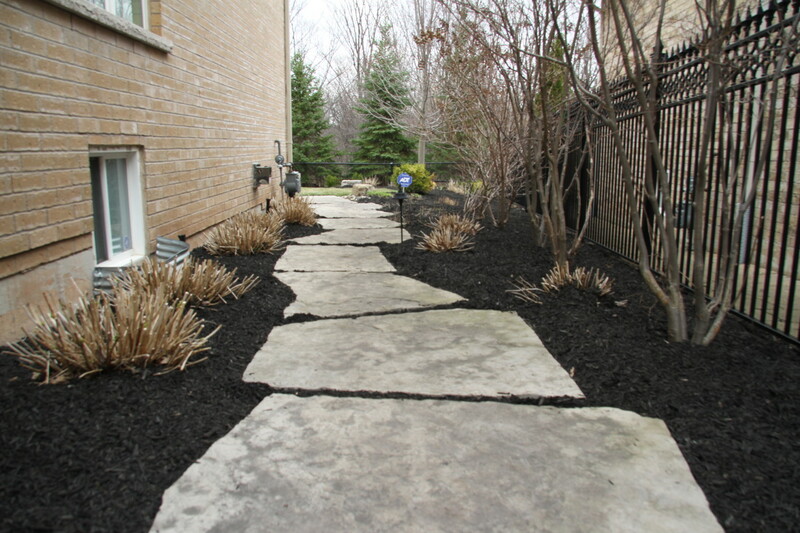 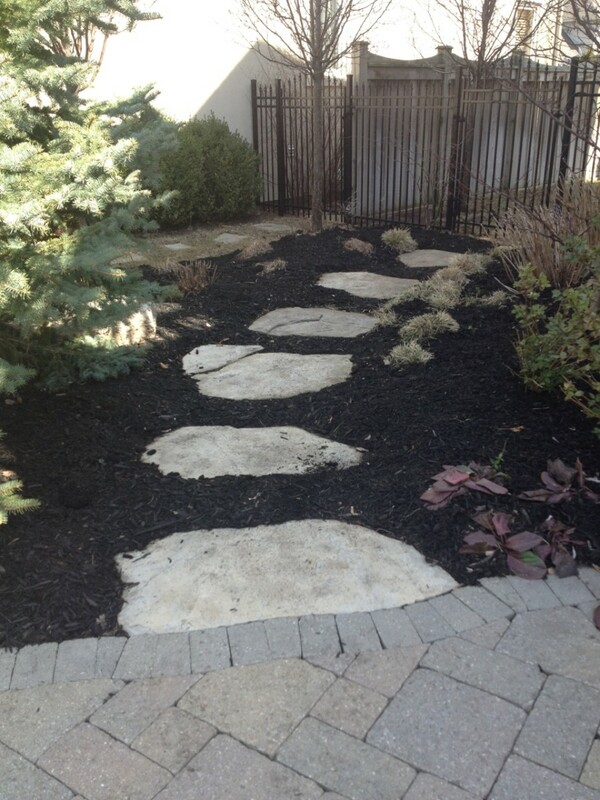 This includes soil and mulch to top up your gardens as well as rich soil for top dressing your lawn! 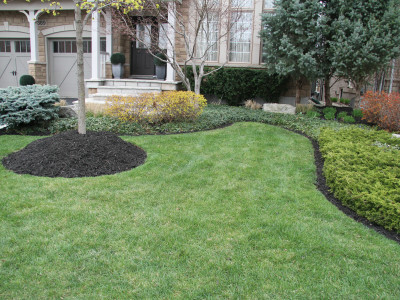 Best of all, we will clean up all the mess!